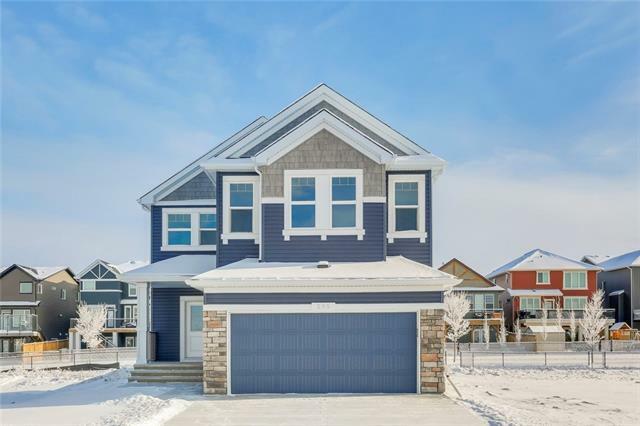 DESCRIPTION Features include a main floor den/flex room, granite countertops, hardwood & tile floors, fireplace, island kitchen with walk in pantry, CONVENIENT 2ND FLOOR LAUNDRY, master ensuite with soaker tub and separate shower, cozy covered 16' x 6' front verandah and built in lockers at back entrance. Home for sale at 51 Ravenstern PT Se Airdrie, Alberts T4A 0W5. 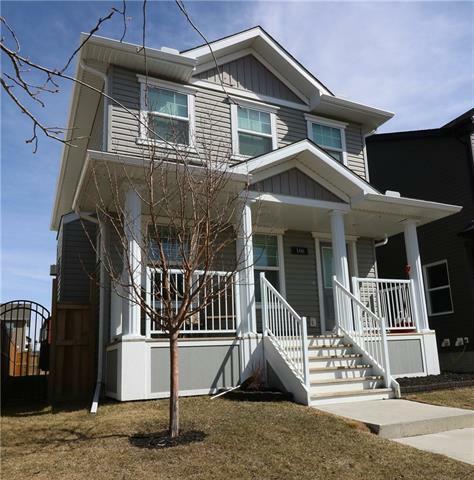 Description: The home at 51 Ravenstern PT Se Airdrie, Alberta T4A 0W5 with the MLS® Number C4225733 is currently listed at $419,000.